At Media Workshop, our job is to help you communicate. Please follow links at left for the details. the best strategy to deliver your message with maximum impact. New Media Workshop photo marketing site powered by Zenfolio! on an exciting new site with online payment processing provided by Zenfolio. or, if you're looking for something specific, enter it in the Search field. page, or hit "Visit Shop" for more options. Nothing could be simpler. so tell me what you need at mediaworkshop@runbox.com. 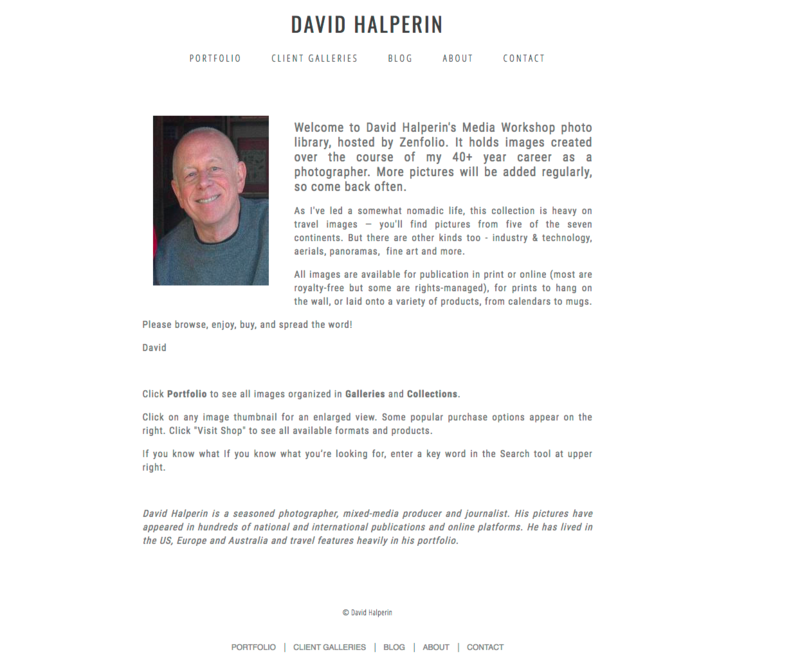 Click HERE to see a slideshow of images from the new Zenfolio site.